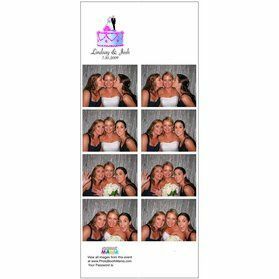 A photo booth is the perfect entertainment choice for a wedding, mitzvah, anniversary, birthday, private party...you name it. 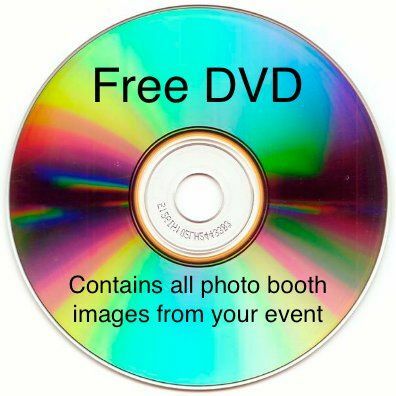 Included with each photo booth rental is a DVD containing all photo booth images from the event. 15 in a photo booth...WOW! 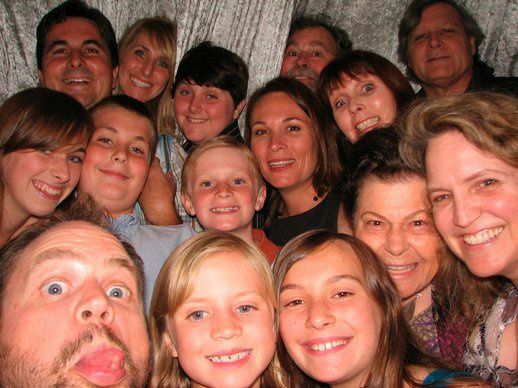 Try getting that many in a picture in a hard-bodied photo booth. 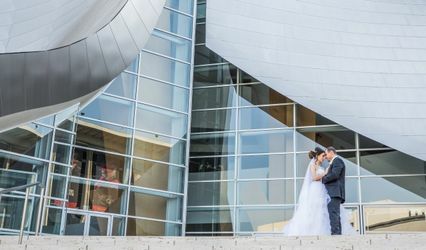 There were a lot of things that made my wedding cool. A caravan of Old Chevys, Rose Petal showers, 2 tattooed girlies serving gelato, a photo guest book signing area, taco bar buffet, OPEN BAR!! I left out one attraction that has been the most talked about; the photo booth. It was a hit! People went back for 2nd and 3rd rounds. Michael was so friendly and attentive. It was easy to operate, and the prints came out great. Michael had a few suggestions that the added great personal touches. He had the best rates and offers so much! I highly recommend. Michael was very responsive in regards to all my questions. 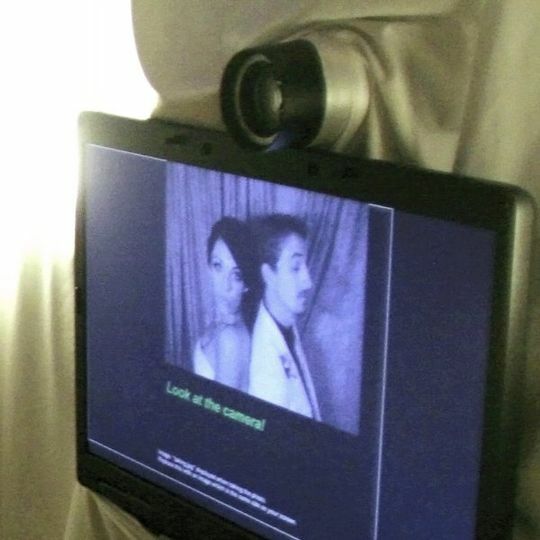 As the popularity of photobooth at weddings increased in the last few years, it was something everyone wanted but with the right price. The price of the rental was within our budget and definitely much lower than others I've seen. 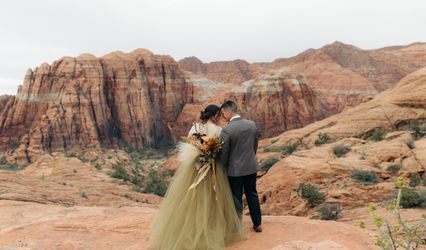 The pictures came out perfect and everyone enjoyed it. The photobooth was a great touch to our wedding and definitely captured some great moments. 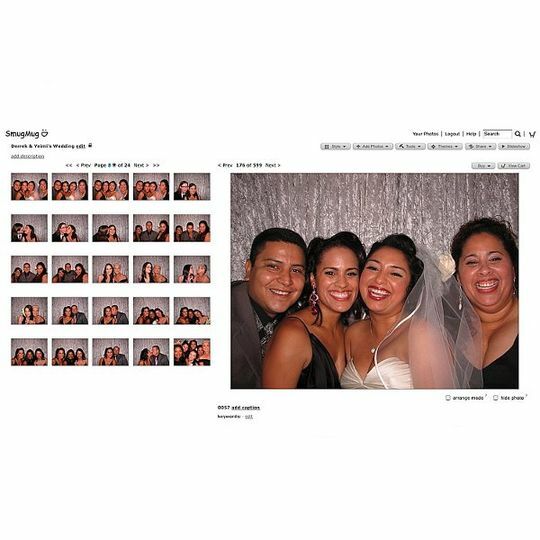 We recommend Photobooth Mania to anyone looking into an affordable photobooth for any occassion. We worked with Michael making all the arrangements prior to the wedding. The day of attendant was Derrick. 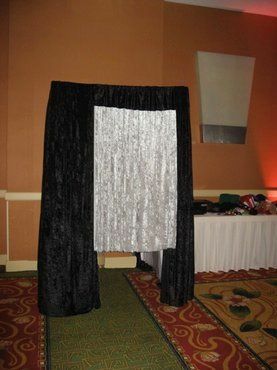 The photobooth was a cloth booth which was great for squeezing large groups of people in! We provided our own props. They were such a hit people were walking around the wedding with them on(suggest ordering lots of stick on mustaches)! I would recommend getting way more props than you think you need. We went to the dollar store and party city to get props. Michael suggested that I bring pages so people could write a message and stick the pictures on. I will put all the pages together to make a scrap book. It worked great. Michael has more than enough information to share regarding photobooths. I would recommend him to a friend. He and Derrick got the job done and the photobooth was a huge hit at our wedding. The guests also loved the fact that it printed double strips, one for us to keep and one for them to take home. They also could access all the photobooth pics on line. We got a CD with all the pics as well. Seeing our friends and family having so much fun (even the ones we didn't think would get in there) was worth the $795! !